The Rear View is a chance to take a glance back into film history as we, as filmmakers, drive forward into the future of cinema and television. Each episode, host Matt Edwards speaks with a filmmaker to discuss a film that influenced them and to find out what it is about these older films that strike a cord within them. The films discussed will sometimes be critical darlings, blockbuster fan favorites, cult classics or that forgotten gem. And with the recent surge in television series that rival any best picture winner in terms of quality, don’t be surprised if those are discussed here as well. Thanks for listening, following and subscribing! ** Denotes this Reel contains explicit language. Listener Discretion is Advised. ^Theme music by Jason Shaw @ audionautix.com "There You Go"
In this reel, writer and director Rob Hamilton (The Suffering) discusses the David Fincher detective thriller film, Se7en. Starring Morgan Freeman and Brad Pitt with a script by Andrew Kevin Walker. Fincher's meticulous attention to detail is highlighted in this classic genre film where "art and entertainment find a happy middle." 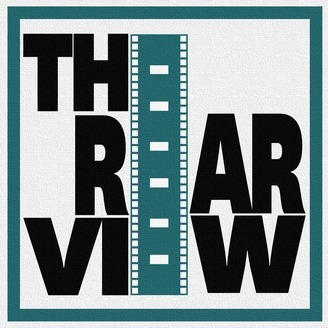 Follow @TRVPodcast on Twitter twitter.com/TRVPodcast and at facebook.com/therearview.com. 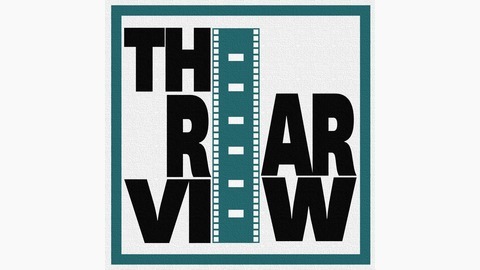 Visit therearviewpodcast.com for more information. Se7en clips and music courtesy of New Line Cinema.